A founding member of the United Nations, Norway has a long tradition in international cooperation. Although this country is not a European Union member, it has a special economic relation to the EU. Norway is also part of the EFTA (European Free Trade Association) and the Schengen Agreements, benefiting from a preferential TRQ (tariff-rate quota). These economic relations with the Union are an important aspect to consider when you intend to invest in Norway, for example when you decide to open a company in Norway. • transparent policy and a a clear and modern Companies Law. 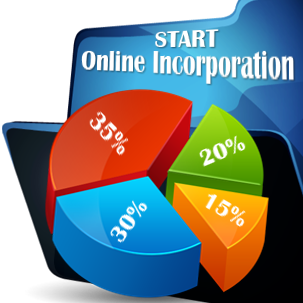 For investors who decide to open a subsidiary in this country, the most popular types of business forms in Norway are the limited liability companies. 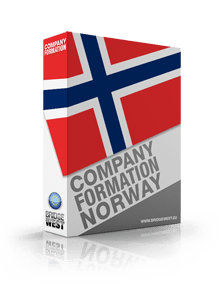 Our experts in company formation in Norway can help you with any desired information, counseling and preliminary organization of your investment comprising assistance in a Norwegian company formation, the gathering of the necessary documentation and the obtaining of the special permits and licenses that you might need. 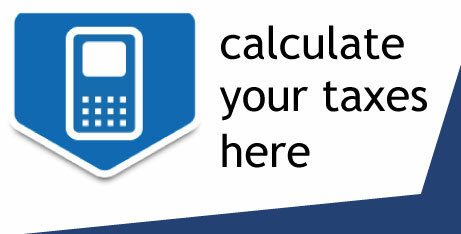 Feel free to contact us for discussion concerning your investment in Norway.